With husband and daughter both working this Christmas Eve, I decided to finish baking my holiday treats. 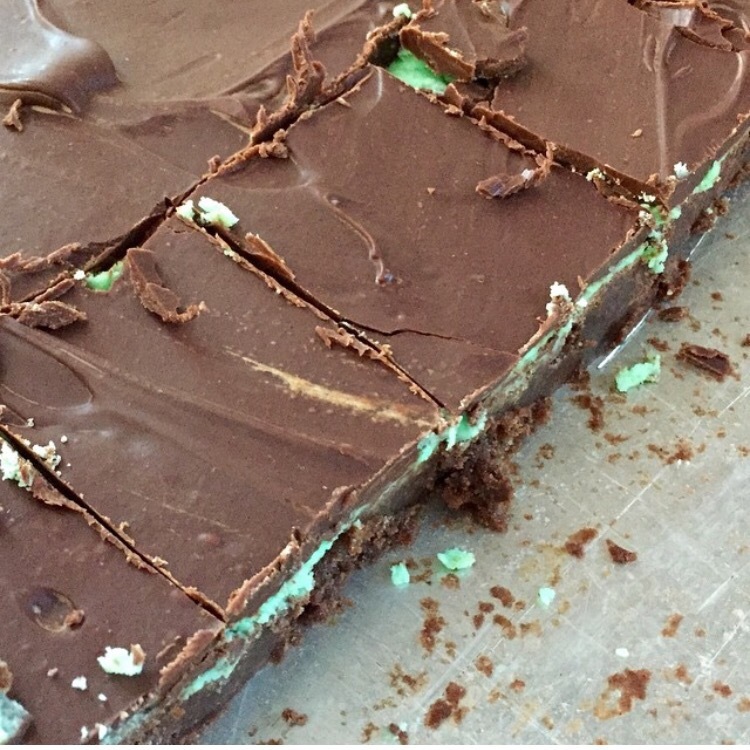 Actually, I got most of it done last weekend, but the one thing I didn’t get to was a family favorite — Mint Bars. My mother has mostly made the Mint Bars in the past, but that had to change last year when we moved to Texas. 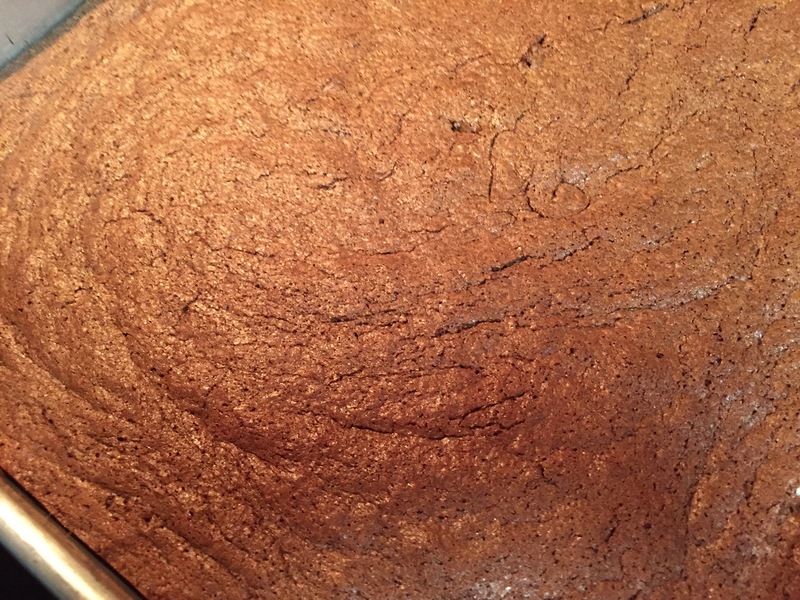 So I found several recipes on Pinterest and added them to my profile. They turned out perfectly. Don’t they look yummy? Believe me, they were. So I was looking forward to making them again thus year. Problem is, I couldn’t remember which recipe I used. I hate when that happens, you know? I always tell myself to go back and edit the Pinterest recipe to reflect that I made it. So next time I make it I remember which recipe to use. Or not use. So tonight, I made the recipe I think I made last year. 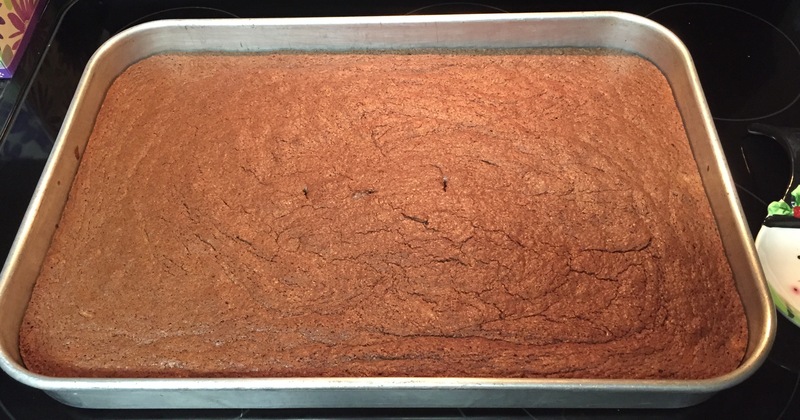 I’ve just got the brownie portion made, but already I’m afraid they don’t look like they did last year. I have to let them cool before I can make and add the mint frosting and chocolate glaze. So it will be awhile before the verdict is in. Wish me luck. Oh, and Merry Christmas Eve. Oooo mint bars! I’ve never heard of such – but it sounds and looks delish. I hope this year’s batch turns out perfectly for you!